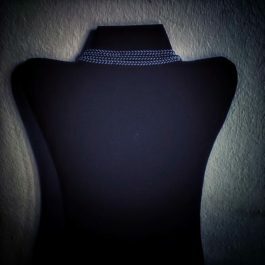 Get this female brooch fashion accessory endorsed by Canadian Playboyz. 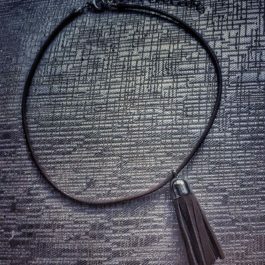 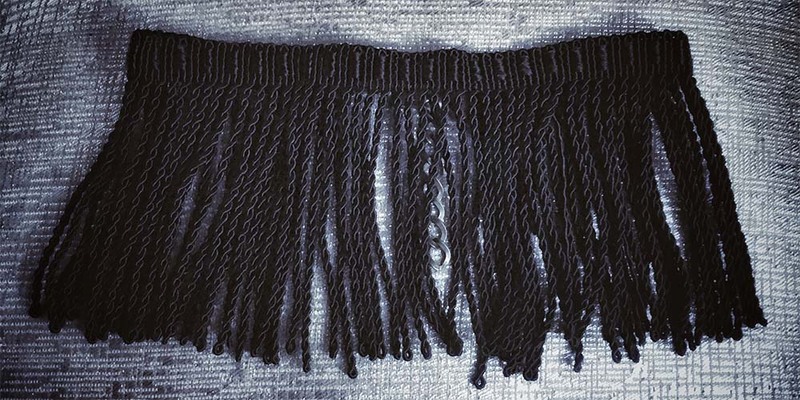 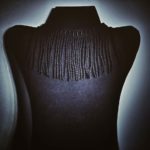 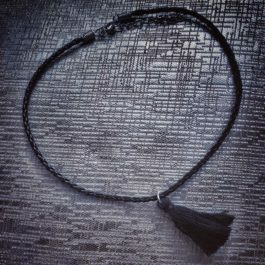 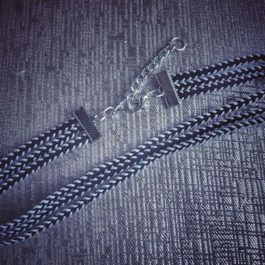 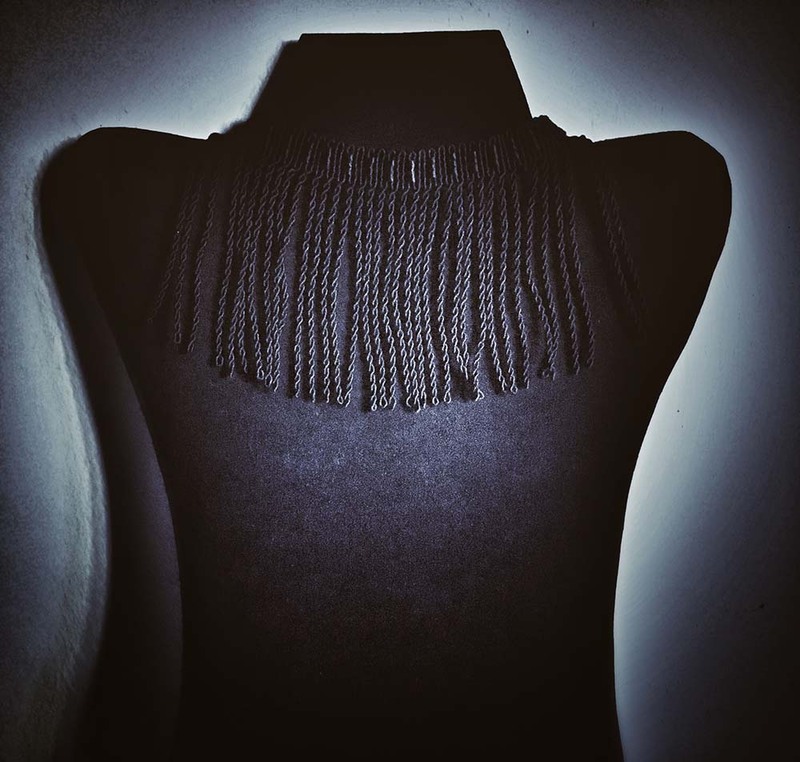 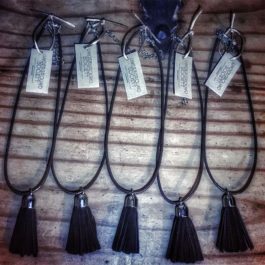 Made by Underground Society, this brooch has a cool twisted fringe, is adustable, and comes in black / antique gold. 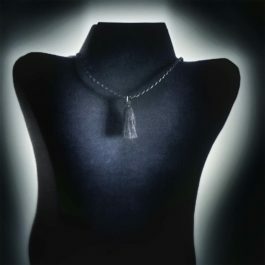 It’s one size fits all and is the perfect accessory to any woman’s outfit.